London, 1196. At the command of Richard the Lionheart, Sir John de Wolfe has left his beloved West Country for the Palace of Westminster, where he has been appointed Coroner of the Verge. But with the king overseas, embroiled in a costly war against King Philip of France, Sir John is dismayed to discover that the English court is a hotbed of greed, corruption and petty in-fighting. 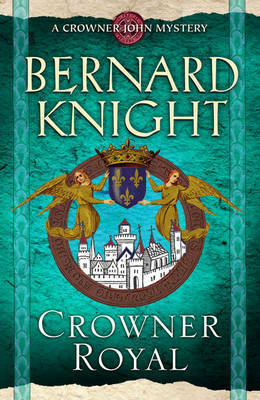 The murder of one of the palace clerks, stabbed in broad daylight and thrown into the River Thames, leads John to suspect that there's a conspiracy underway to overthrow King Richard. 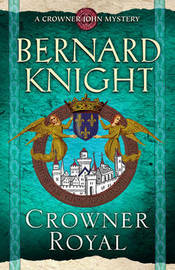 And with the visit of the dowager Queen Eleanor fast approaching, the new Coroner must risk his life to prove his suspicions are right, root out the traitors within and prevent a national catastrophe.